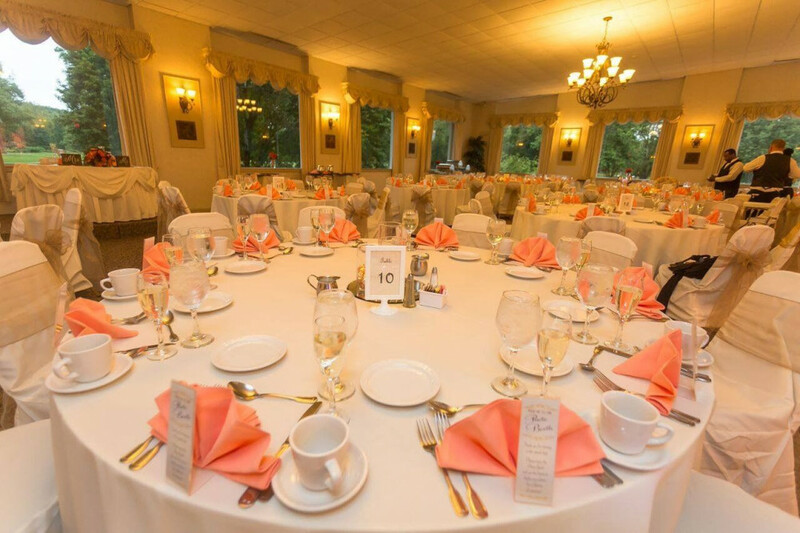 The banquet event packages at Tekoa Country Club have been developed by our professional planning and kitchen staff to suit a wide variety of preferences. Our planning is detailed and customer driven because making your dream a reality is our goal from start to finish. 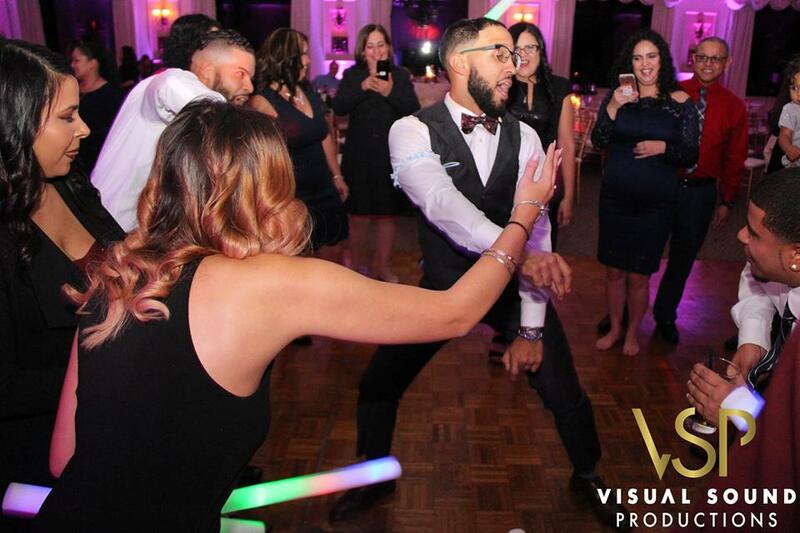 Our menus feature the best fresh ingredients because a delicious menu is just another way Tekoa will make your event one to remember. Contact our Event Coordinator, Tori Abarno, at (413) 568-1636 ext. 2 or tabarno@tekoacc.com for our menus, packages, or further information.